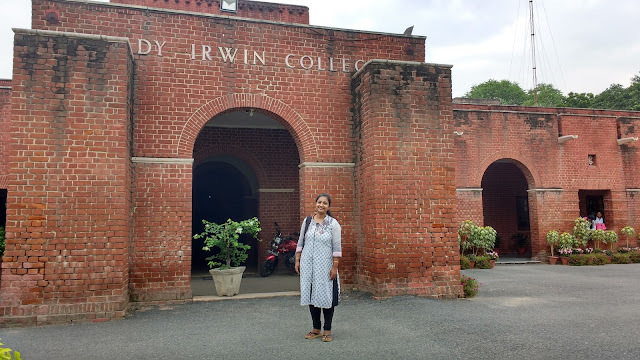 It is difficult to find a college with such an old world charm as Lady Irwin college. The building belongs to the times and era when Britishers used to rule India. Designed by Walter George, it is more than 80 years old and is considered as a heritage property in Delhi. 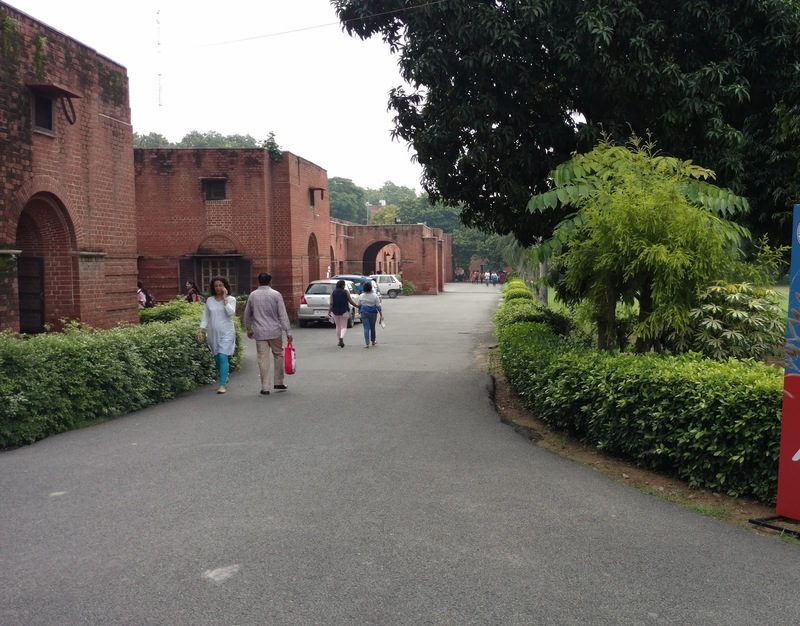 The whole campus has a very calm and serene look with the old buildings housing the admin blocks and some of the classrooms still has a theatre style seating arrangement. The red brick buildings with the faded look and the arch like entrances transports us into a different time zone! There are however, more additions being made to the campus and more contemporary and modern structures and facilities getting constructed. The lawn in front of the college building is expansive and green and one can spend some quiet times meditating in these well cared for gardens. Lady Irwin college is a women's college that offers both graduate and post graduate courses. 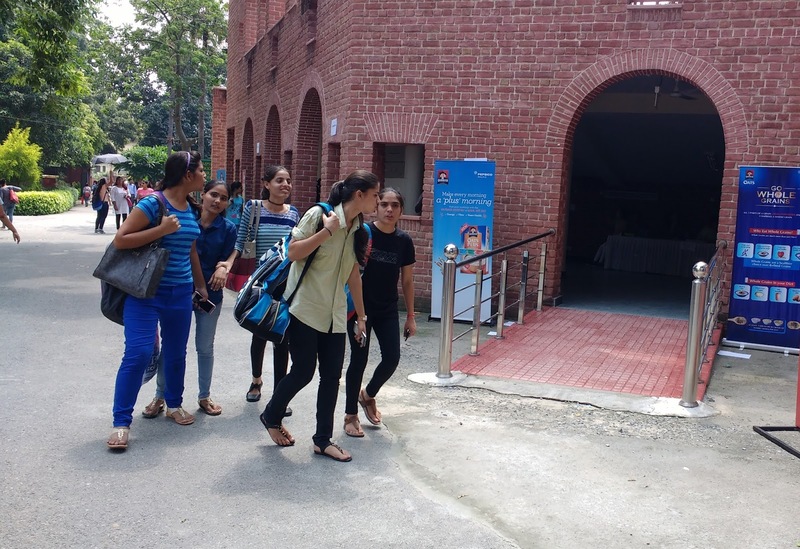 It is also one of the famous colleges for Nutrition and Home Science studies in the country. Located at Sikandra Road, it occupies space in the central part of Delhi. 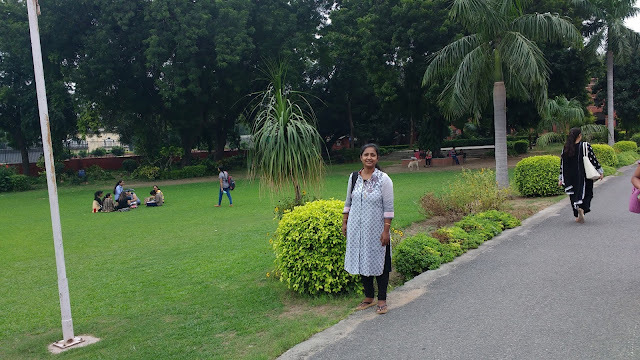 It is close to connaught place and is well connected by Delhi Metro with a Metro station right outside the gates of the college.